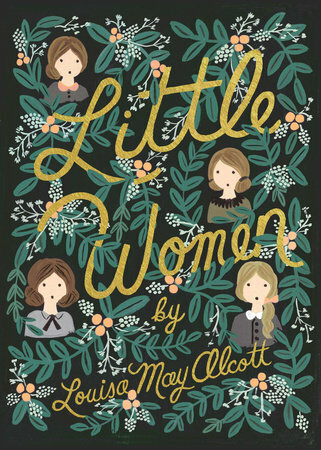 We are reading ‘Little Women” at the moment .I am reading it to to my Mum. She and I laugh as we compare the girls life to ours. The language can be difficult as the vocabulary is quite old.It is taking time to discuss the meaning of phrases.